Families living in slum areas in Bangkok such as Khlong Toey slum, face many challenges: broken families, imprisonment, drug abuse, unemployment, low-income. Those challenges impact directly to the children in the family. Some children are abandoned and are left to defend themselves; some are physically abused; some are brought up in a way that their health and safety are at risk; or even worse, their development is slowed down. Most importantly, these children are not care for as willed by Convention on the Rights of the Child by the United Nations. 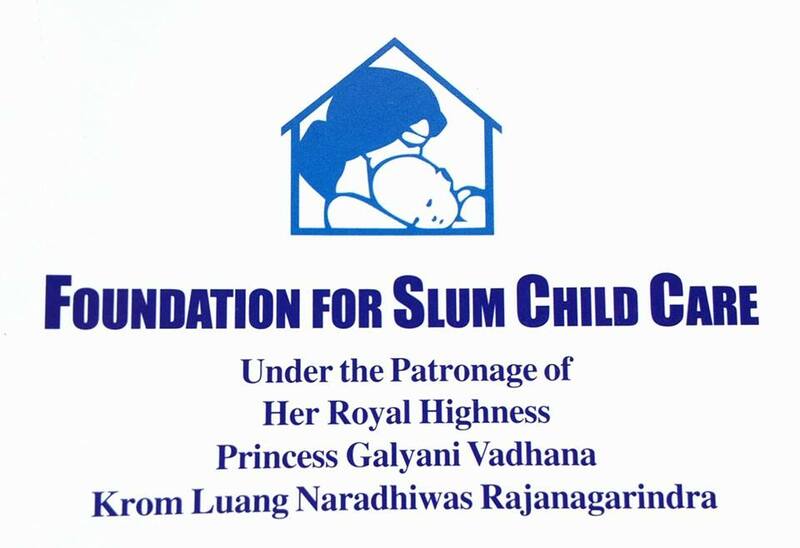 The Foundation for Slum Childcare is a registered nonprofit, which was accepted under royal patronage of Her Royal Highness Princess Galyani Vadhana Krom Luang Naradhiwas Rajanagarindra. 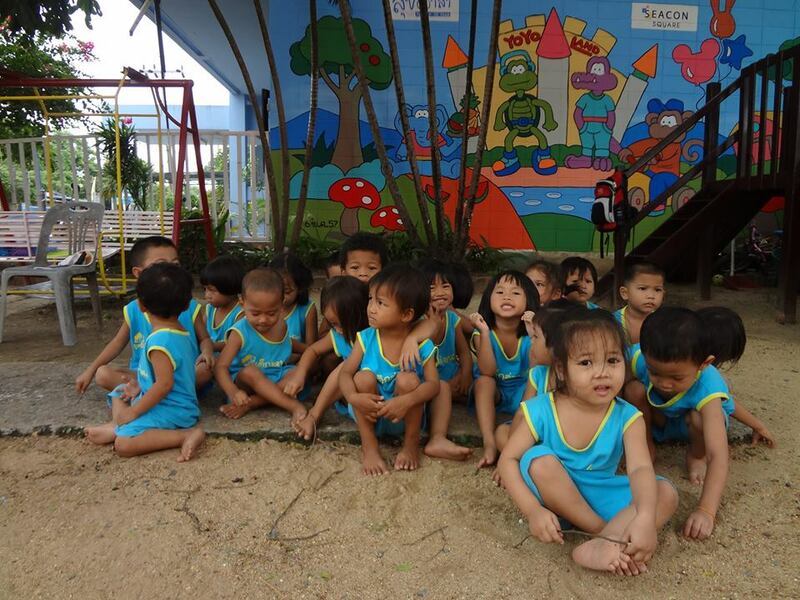 The foundation sees that interventions in the early childhood years (newborn until age 5) for children living in slums are the most effective and important. 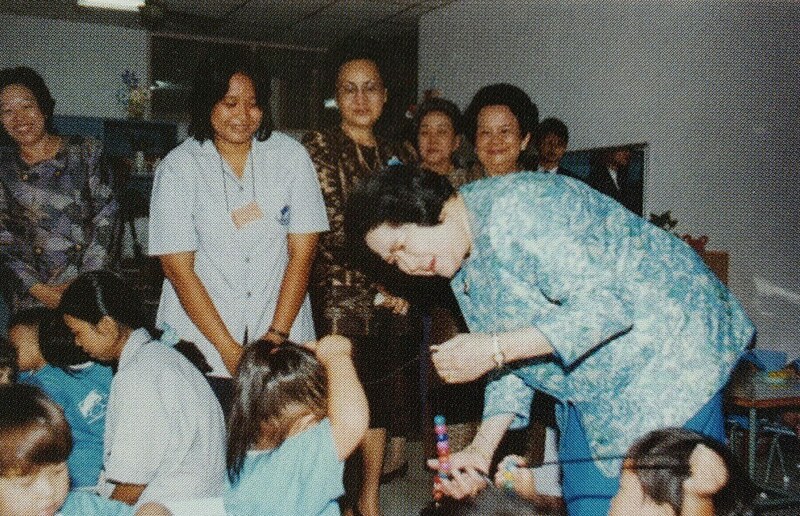 It is critical to strengthen the children via their parents, to encourage the parents to better take care of their children during the essential developing years. 3. To strengthen the family unit through better communication, love and understanding. 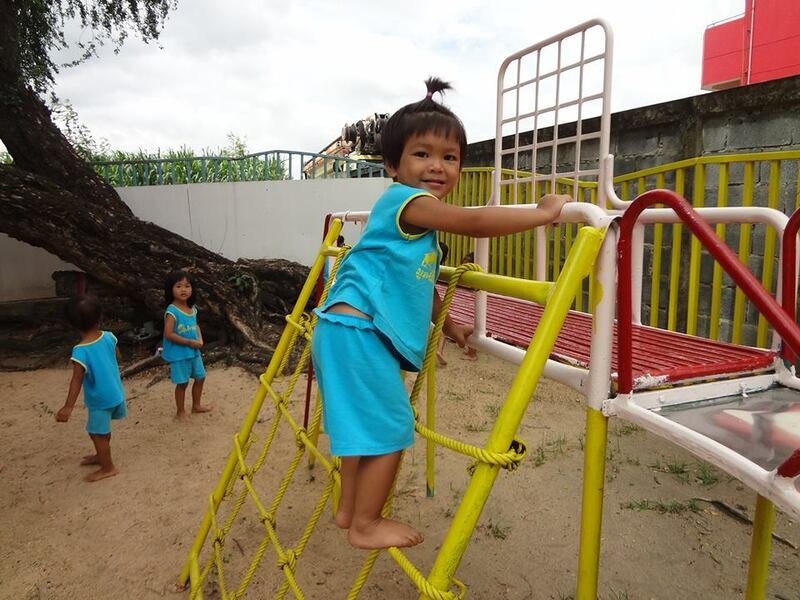 Your donation will go to support a 2 days workshop “School for parents… taking care of children.” The workshop aims to foster bonds between parents and children living in difficult slum areas through activities that promote communication and knowledge about taking care of children. The 2 days activity requires 286,000 baht to cover all the related costs (transportation, management, trainer, materials, venue). There will be 110 attendees joining the workshop (50 parents, 60 children). 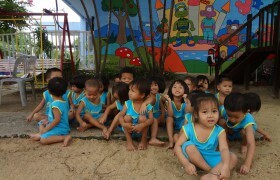 Thus, the intervention would cost 286,000/60 = 4,767 baht per child. 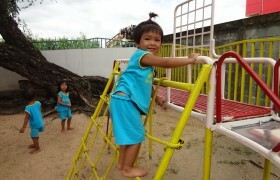 We are now fundraising for Foundation for Slum Child Care. Please show your support by donating to the project. Meanwhile, here are some updates on the project!